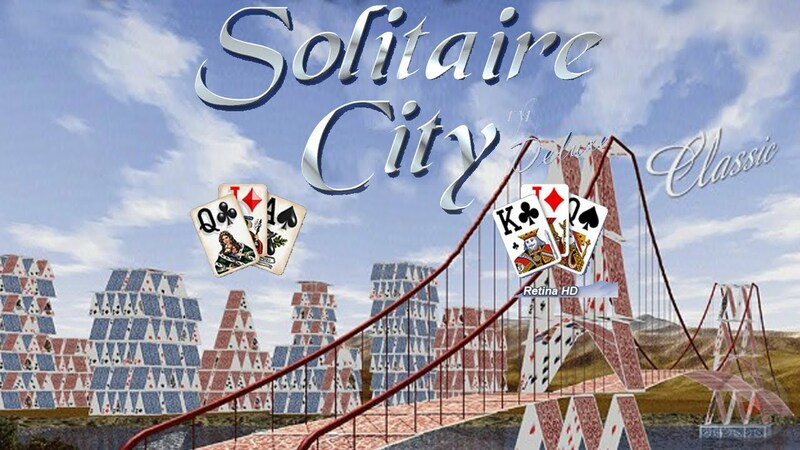 Solitaire city is an awesome collection of card games that will drive you crazy with its unique and enhanced gaming solutions. 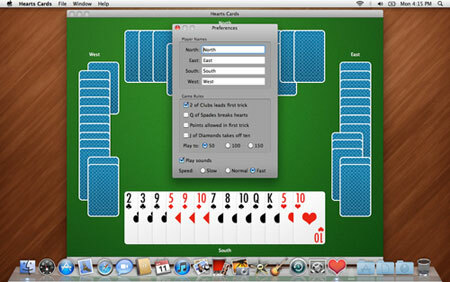 One of the most compulsive collections to suit your tastes for gaming comes with Solitaire City. 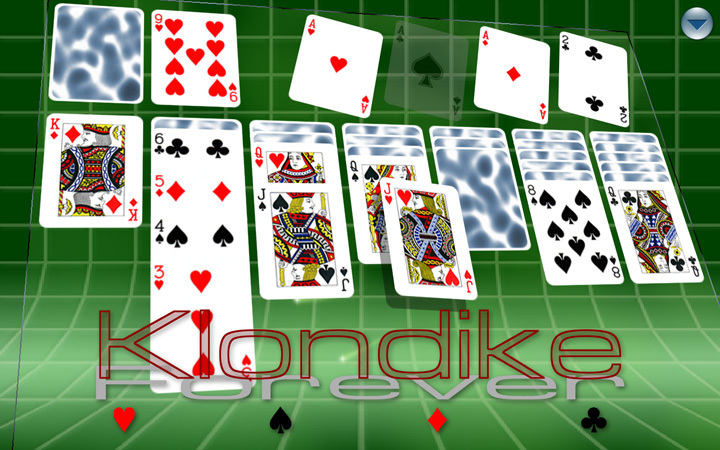 It includes different solitaire games Freecell, Tri-Peaks, Golf, Casket, Pyramid, Poker Squares, Double Klondike, Eliminator, Cribbage Squares, Yukon, Spiderette, Two and Four Suites, Spider One, Demon/Canfield with latest upgradations of few more card games also added. 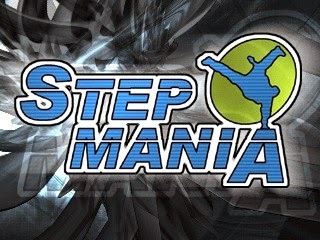 A unique system is available to train and teach you the game rules. 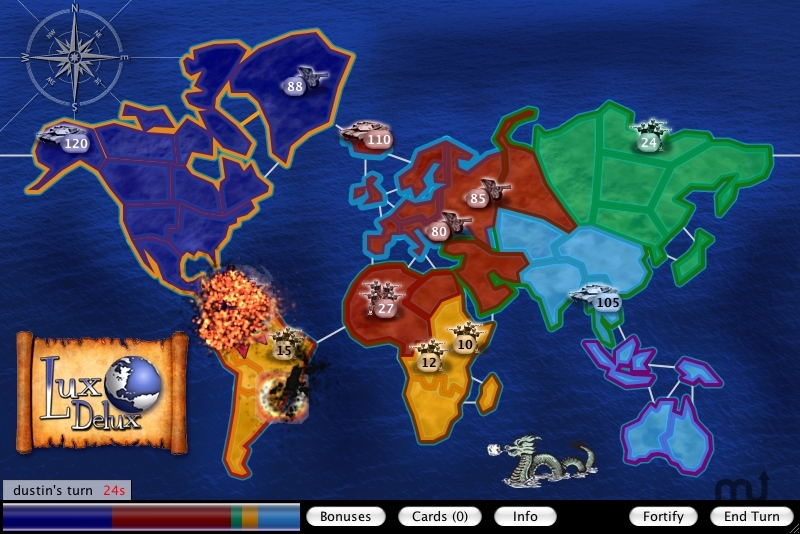 The effective sound effects will drive you to the highest interest of playing cards and be a solitaire player.